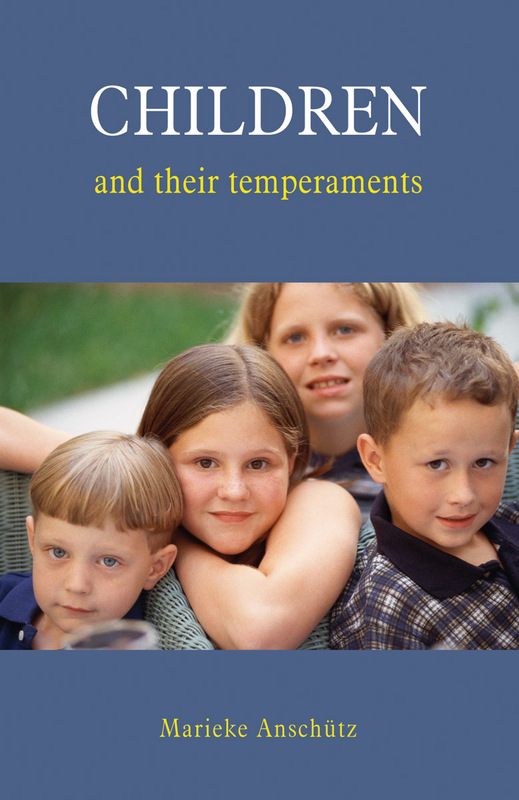 A guide to children's different temperaments and their role in child character, health and personality development. Drawing on an ancient tradition, Rudolf Steiner referred to four fundamental 'types' or 'temperaments' in the human personality, each of which, he said, has different personal needs and ways of relating socially. 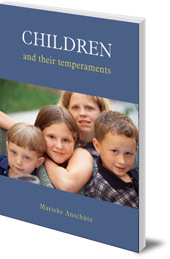 From her experience of working with children of all ages, Marieke Anschütz provides a guide to children's different temperaments and their role in child character, health and personality development. The book includes illustrations from home and school, in the context of the Steiner-Waldorf classroom. The author discusses how these ideas may be used to manage, and relate to, groups and individuals. Marieke Anschütz was born in the Dutch East Indies in 1936, and moved to the Netherlands in 1950. She was a Steiner-Waldorf teacher in The Hague for many years. She is the author of But Who Made God? Religion and Your Growing Child (Floris Books, 1991).